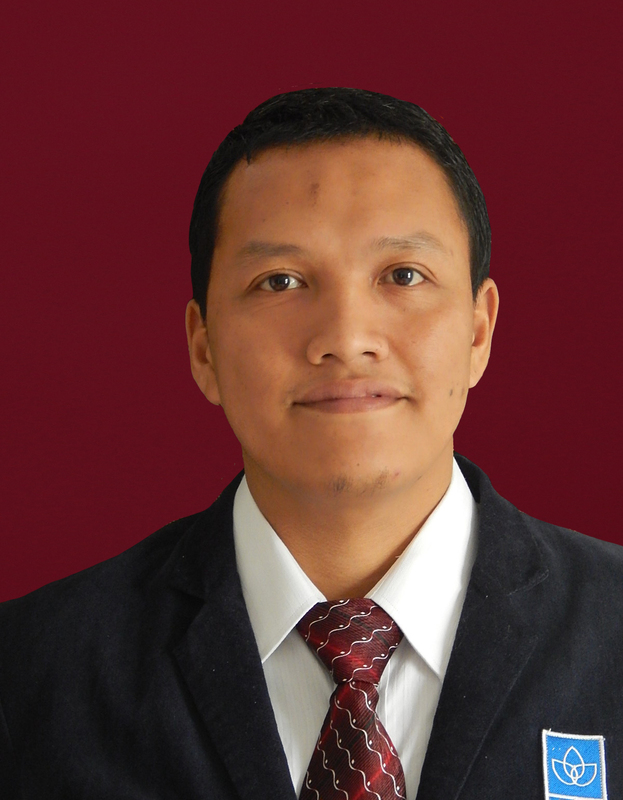 > About Us > Our People > Muhammad Sigit Andhi Rahman, S.IP., MA. Muhammad Sigit Andhi Rahman, S.IP., MA. I am currently doing my PhD coursework under Fulbright Scholar Program at Graduate Program for International Studies (GPIS) of Old Dominion University (ODU), Norfolk, Virginia. My study interest focuses on the topic of Globalization & Social Change. Currently, I am developing research theme on Ummah and Globalization as an element of complex adaptive system. This approach seems suitable to understand the post-Caliphate Muslim world which has no singular political and economic structure. I am also actively involved in Muslim Students Association of ODU where I have served as its President since 2014. We implement design thinking to address our problems especially in building social justice and inclusion as an effort to challenge the current discourse of Islamophobia. BA in Political Science from Gadjah Mada University, Yogyakarta, Indonesia. MA in International Relations from University of Groningen, the Netherlands. Arifandi, Ahmad and Muhammad Rahman, “Peran Troika dalam Krisis Eurozone (2008-2012)”, in Uni Eropa: Dinamika Integrasi, Kekuatan dan Kepentingan (in process for publishing).